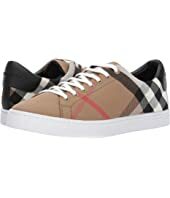 Burberry Westford MSRP: $480.00 $421.44 Rated: 5 stars! 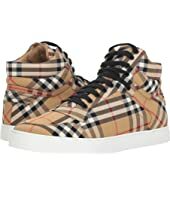 Burberry Alexandra VC MSRP: $520.00 $291.20 Rated: 5 stars! 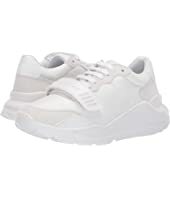 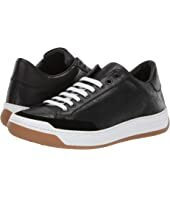 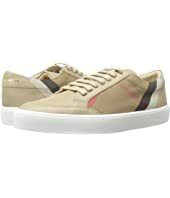 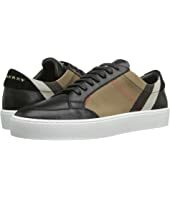 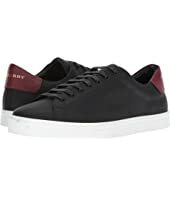 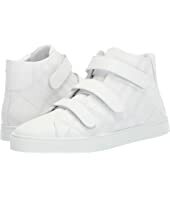 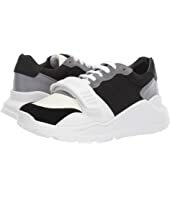 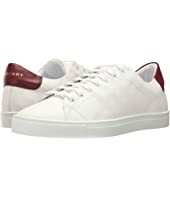 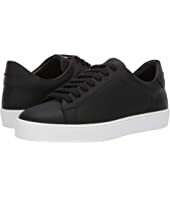 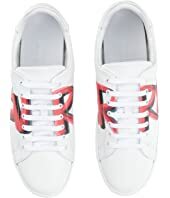 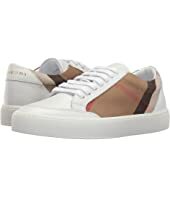 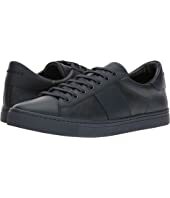 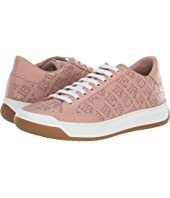 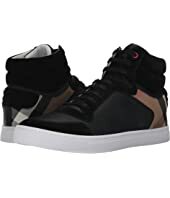 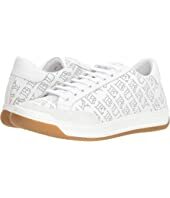 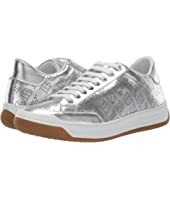 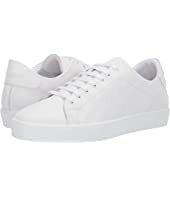 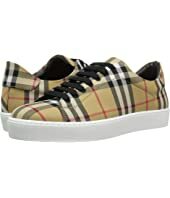 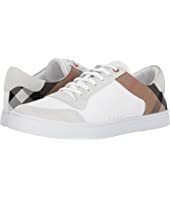 Burberry Timsbury Sneaker MSRP: $520.00 $416.00 Rated: 5 stars! 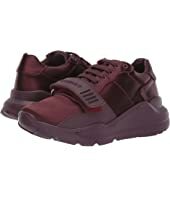 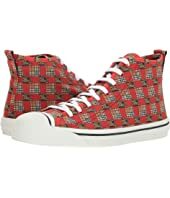 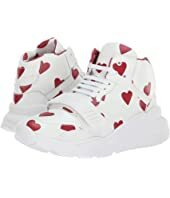 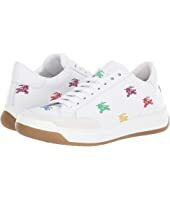 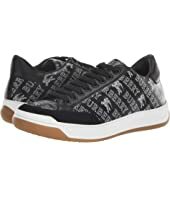 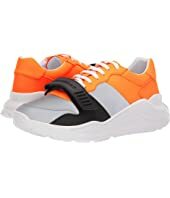 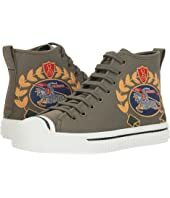 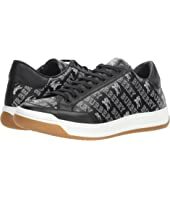 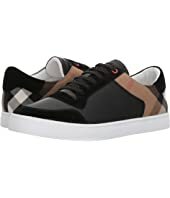 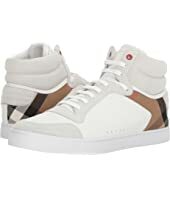 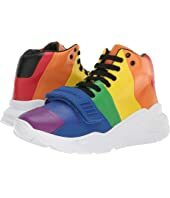 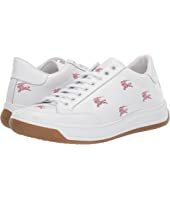 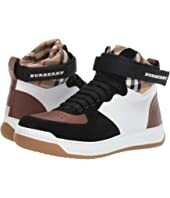 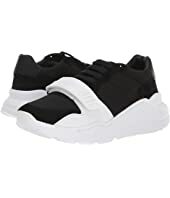 Burberry Timsbury Sneaker MSRP: $520.00 $234.00 Rated: 5 stars! Burberry Timsbury MSRP: $520.00 $303.68 Rated: 4 stars! 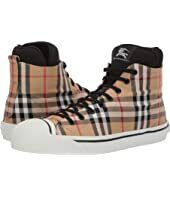 Burberry Timsbury MSRP: $520.00 $309.92 Rated: 4 stars! 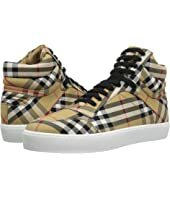 Burberry Timsbury MSRP: $520.00 $322.40 Rated: 4 stars! 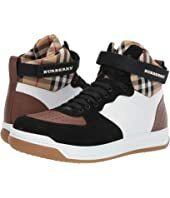 Burberry Reggie High MSRP: $680.00 $306.00 Rated: 5 stars! 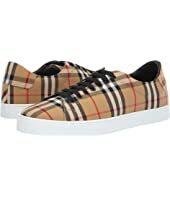 Burberry Kingly Big C MSRP: $450.00 $202.50 Rated: 4 stars!